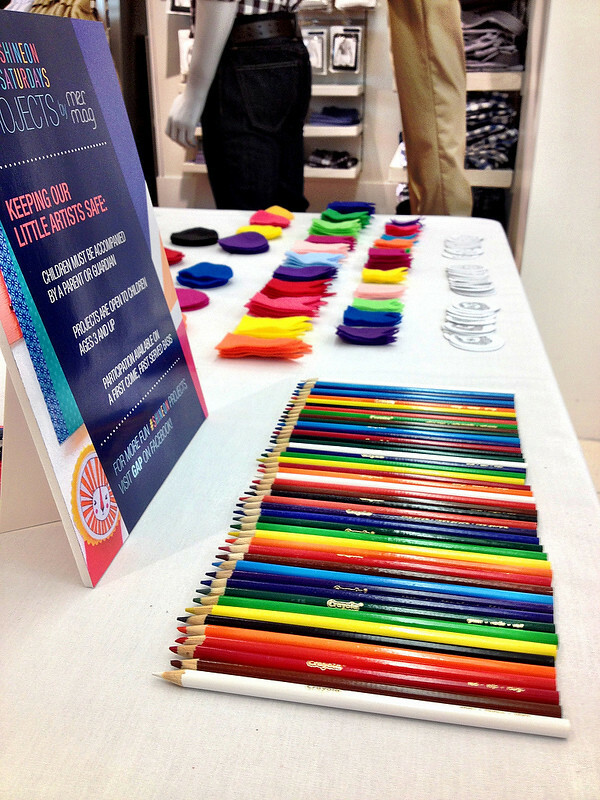 A big thank you to all of you that were able to make it out the the final Mer Mag + Gap Kids craft event this past weekend! Looking at all the photos of your little shining stars just makes me so happy. I simply love what they have created. 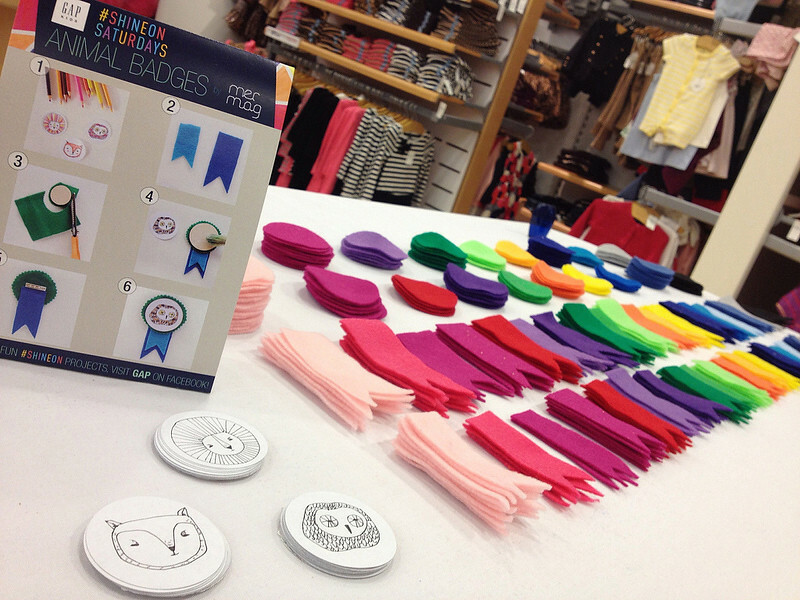 And if you missed this last Gap Kids craft, animal character badges, you and your little one can still make one at home. 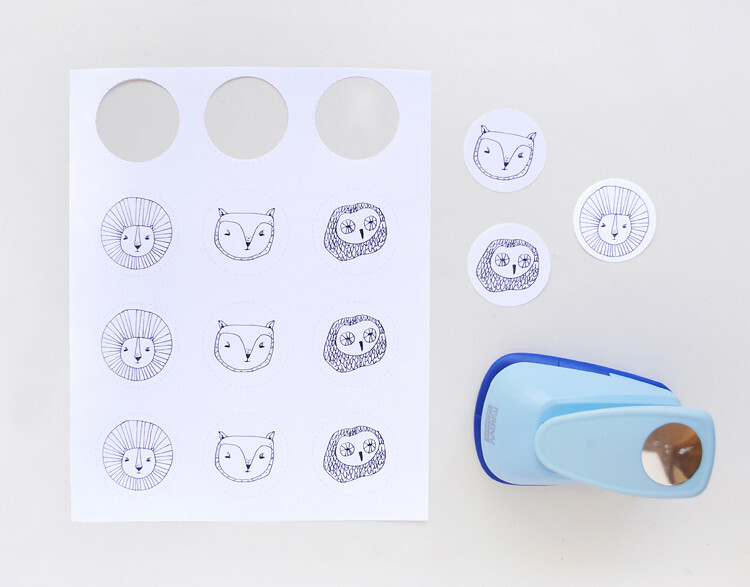 Start by printing out the animal characters on 8.5x11 white paper or white sticker/label paper. 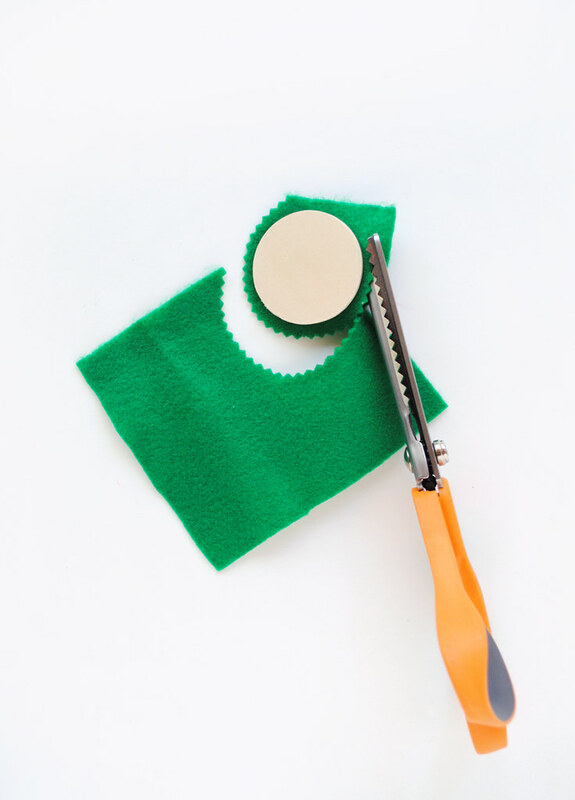 Then punch out your animals with a 2" circle punch (or you can adapt this to whatever size of punch and wooden disk you have). 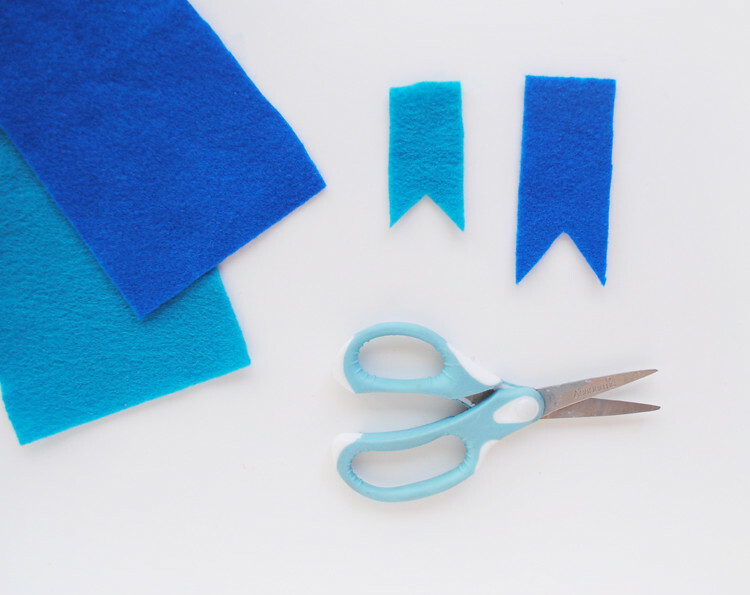 Now, together with you little one, you can cut out ribbon shapes out of corresponding colors of felt. 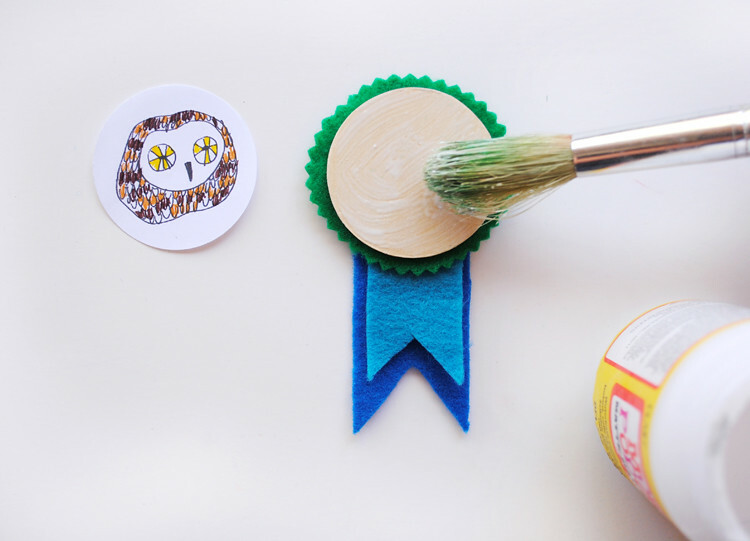 To create the circular background for the badge, place a piece of felt behind your 2" wooden disc. 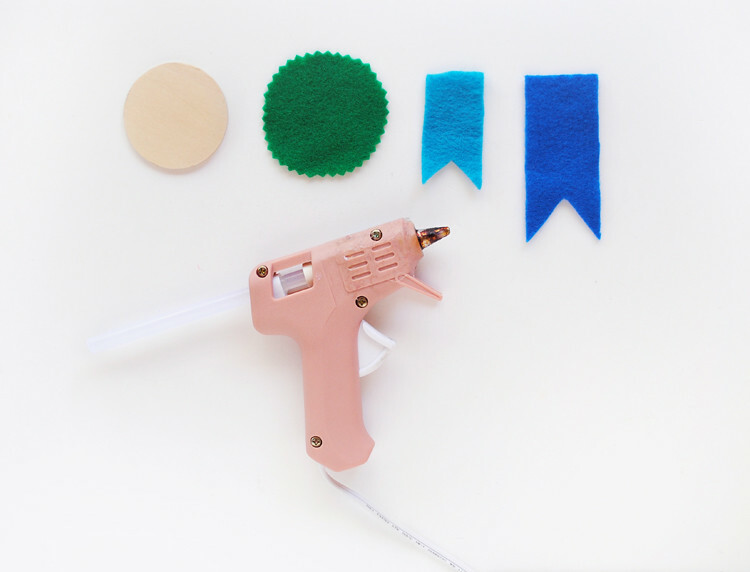 Now take your pinking sheers and cut out a circle shape using the wooden disc as a guide. 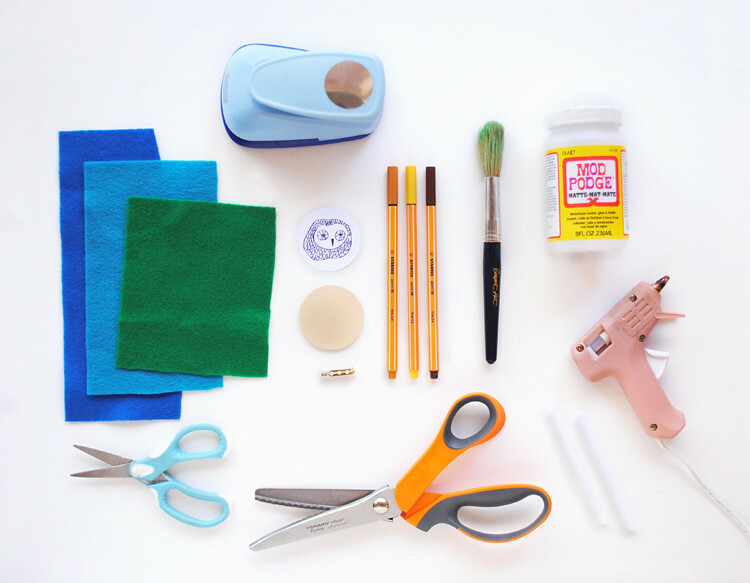 Now that you have all the felt "ribbon" elements of your badge complete, you can glue them all a top one another with hot glue. Now for the fun part. 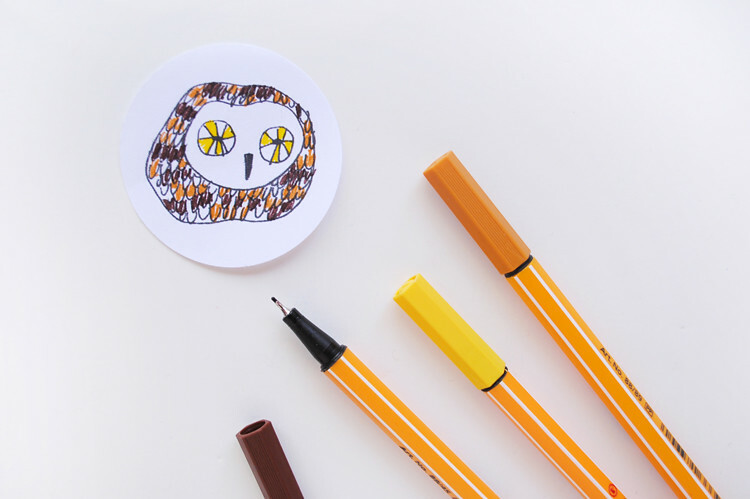 Break out the fine tip pens or colored pencils and have your little artist color in their animal. You can now adhere the illustration onto the wooden disc with Mod Podge (or if you printed it on sticker paper, just peel and stick). 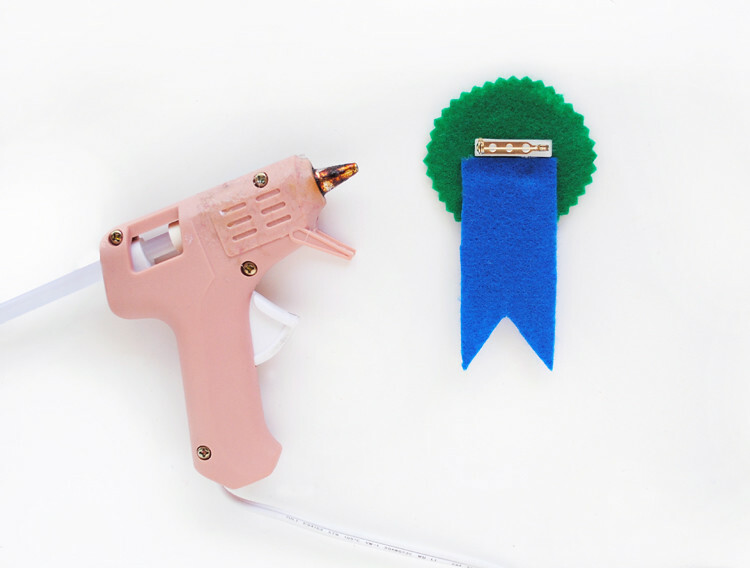 You can now glue on your pin back to the back of the badge. 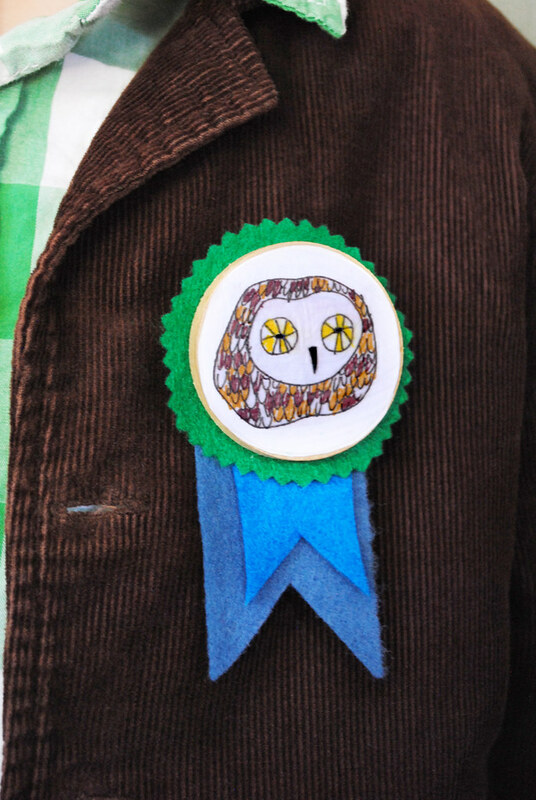 Now your new animal character badge is finished and ready to wear! Pin it on your little star and let them shine! 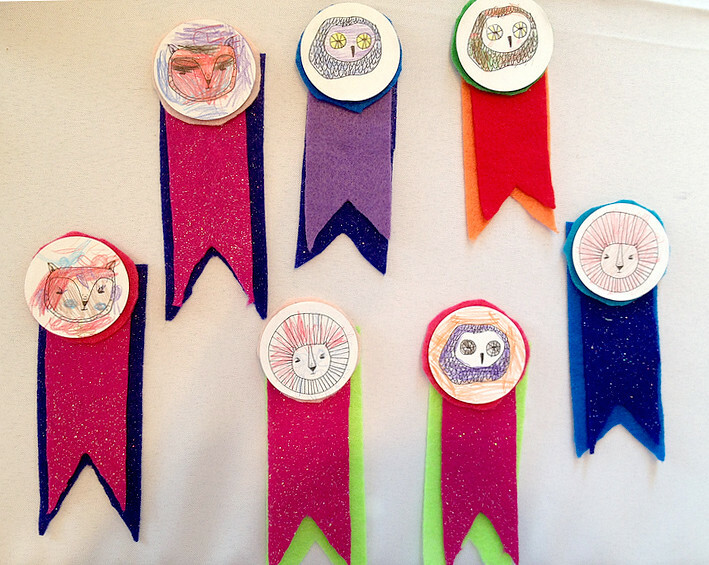 And I just have to share a recap of the darling Gap Kids animal character badge events. I really wish I could have made it out to all of these events but seeing these great photos is almost just as good. I completely love the colorful set up they had with all the different felt ribbons shapes alongside the rainbow of colored pencils. Just looking at this make me with to dive in and I can imagine our little creative friends felt the same way. 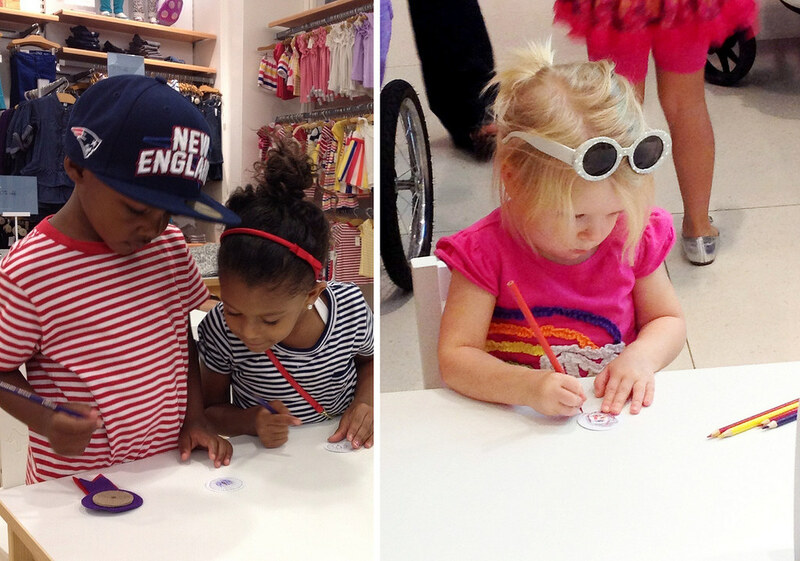 And just look at these little cuties working on their badges! Just look at that focus. So so cute! Love these color combos! 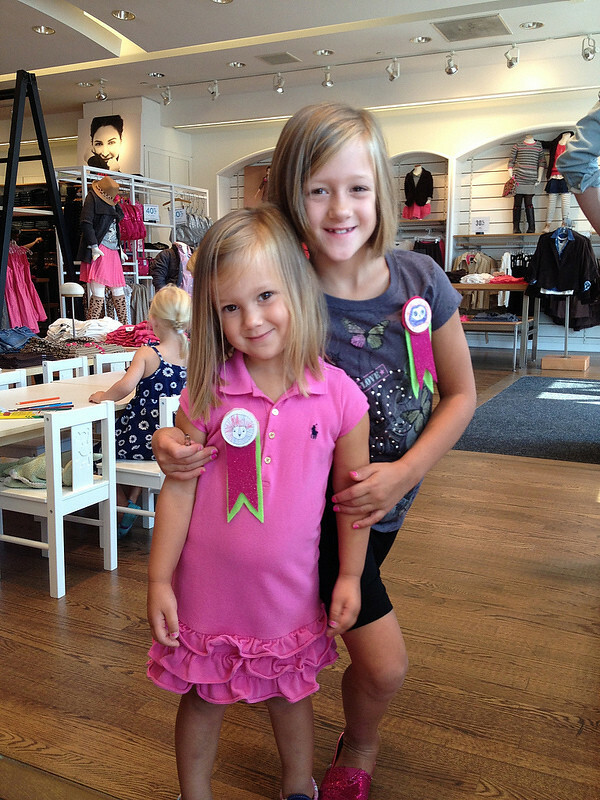 and sisters! so perfect. 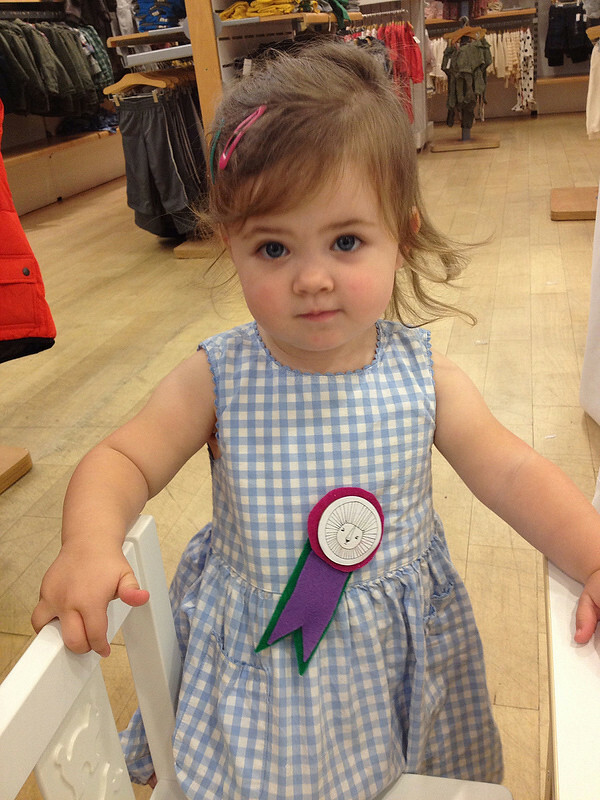 And this little darling...well doesn't she just melt your heart?! It's been so fun to work with Gap and A Squared Events on these projects. And such an honor to work with you and your little ones! I've loved every minute of it. I think these are the cutest things but I'm having trouble with the download. When I open the zip file all of your photos are there but no pdf? Thanks Liv. Try the link now. It should be directed to the PDF. thanks! Super duper fun, Merrilee! 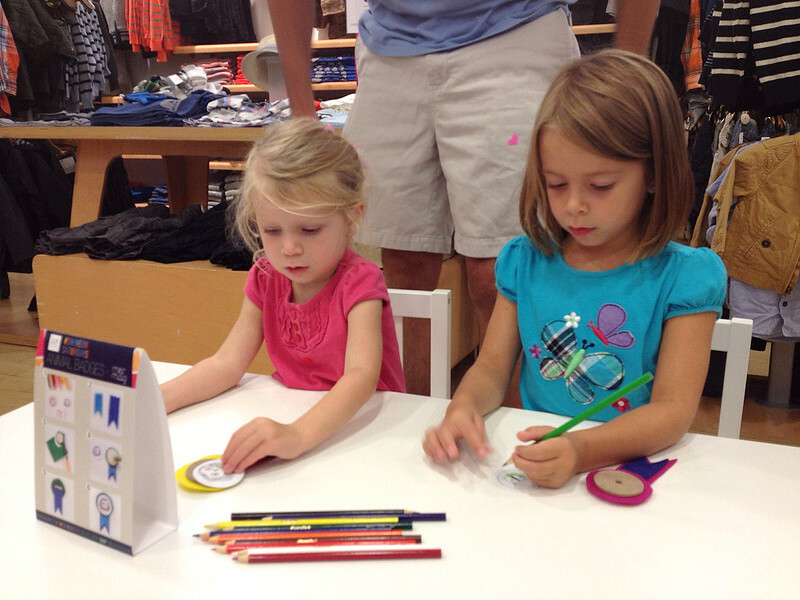 How fun to be a part of this Gap Kids craft project. I love the photo of your son. 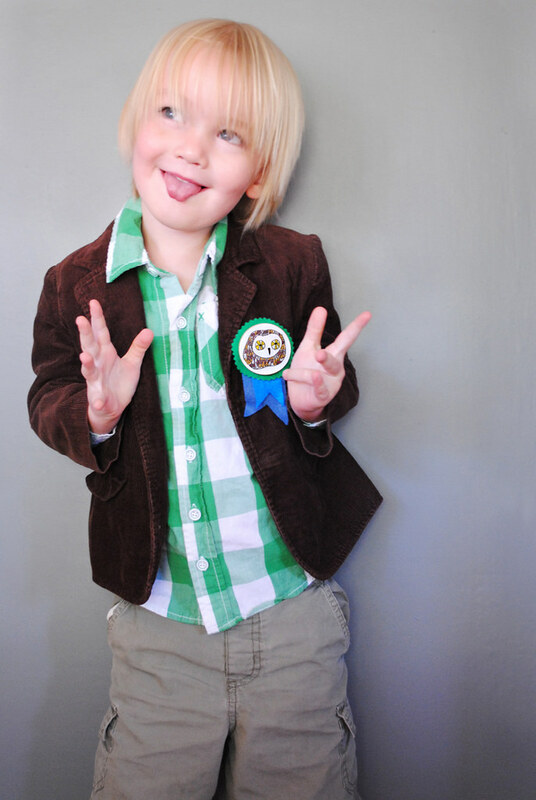 He's adorable. The felt for the animal badges is such a perfect touch. awesome craft events, what a fun collaboration. 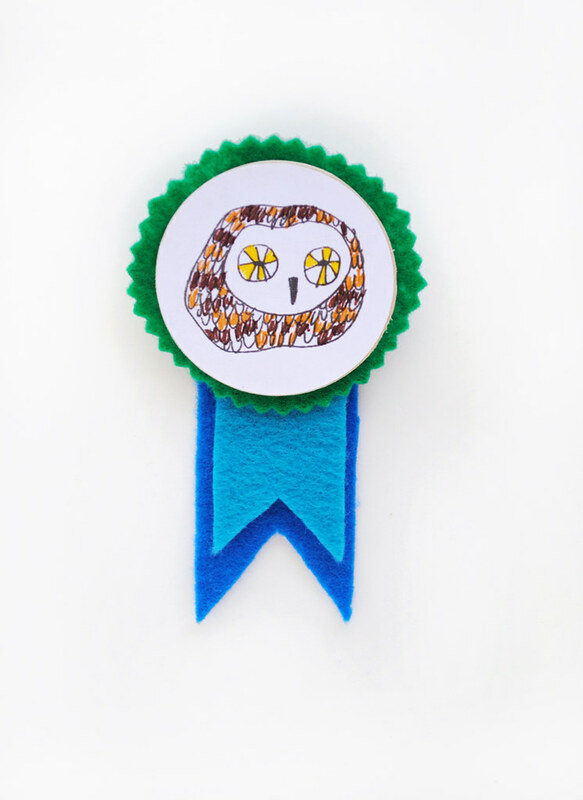 i made little felt alphabet badges for my kids last year and they just loved them. i can only imagine how much fun you are having preparing for #3!